New gem deposits are always being found in some part of the world or other, but large finds are very rare. So when major sapphire deposits were found in Madagascar in 1998 it created a sensation in the gems world, and a gemstone fever in Madagascar reminiscient of the gold rush in California in 1849. Madagascar is an enormous island located in the Indian Ocean off the southeastern coast of Africa. It is in fact the 4th largest island in the world -- after Greenland, New Guinea and Borneo -- with a land area of more than 587,000 sq. km. Madagascar is thus larger than Thailand, Spain or Sweden. Due to its isolation, it has a unique ecology with more than 80% of its animal and plan species found nowhere else on earth. Formerly an independent kingdom, Madagascar became a French colony in 1886 and regained its independence in 1960. With a population of about 18 million, Madagascar remains one of the poorest countries in the world. But geologists believe that the country has some of the richest untapped mineral resources in the world. Madagascar's economy has always been dependent on agriculture. The country is the largest exporter of vanilla in the world. The discovery of significant gem deposits is quite recent. It began with some small finds in the southern part of the country in the early 1990's. But the major sapphire deposits discovered in 1998 in the tiny village of Ilakaka in southern Madagascar came as a surprise. By 2007 Madagascar had become the largest producer of sapphire in the world. 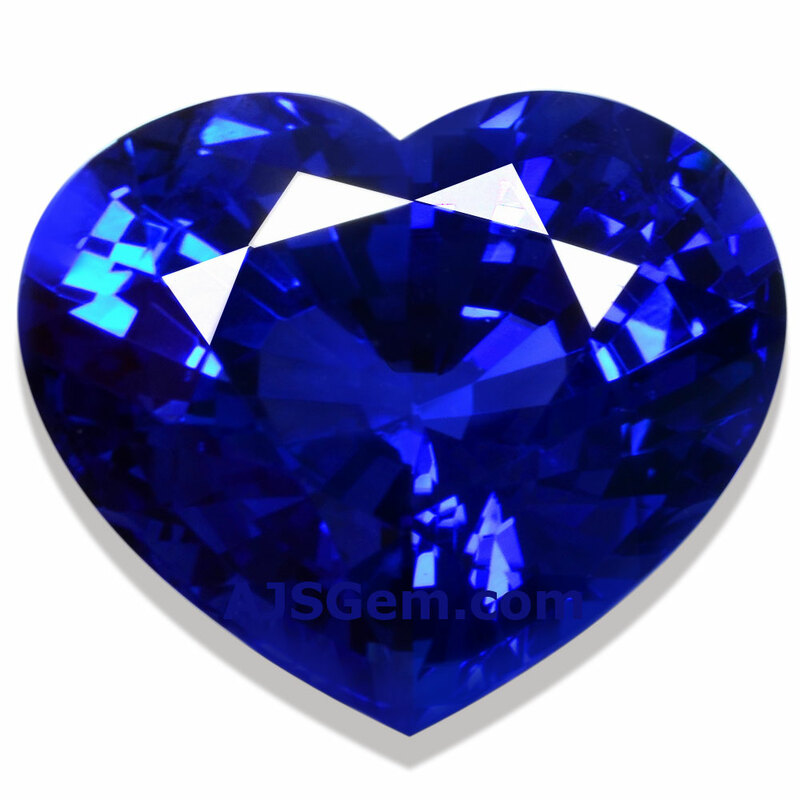 The country has sapphire deposits in both the north and south regions. The two regions are geologically distinct. Sapphire deposits in the north result from alluvial deposits of weathered basaltic rocks, while those in the south are of metamorphic origin. Many of the blue sapphires from the north have a green secondary hue, while those from the south tend to be a pure blue. Madagascar is most famous for blue sapphire, but many different colors have been found, including pink, yellow, green, white and padparadscha. 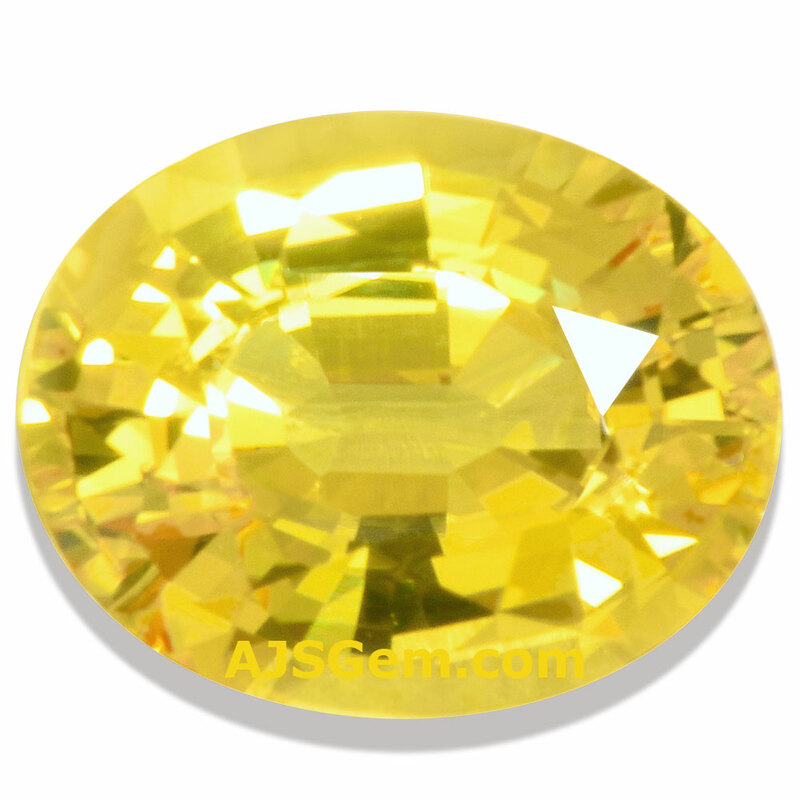 Some fine color change sapphires have also been found, that display blue or violet depending on the lighting. However, it is not just the quantity and variety of material that has made Madagascar so important as a sapphire producer. Rather it is the combination of the quality and size of the gems, a combination that had not been seen in the gems business for many years.